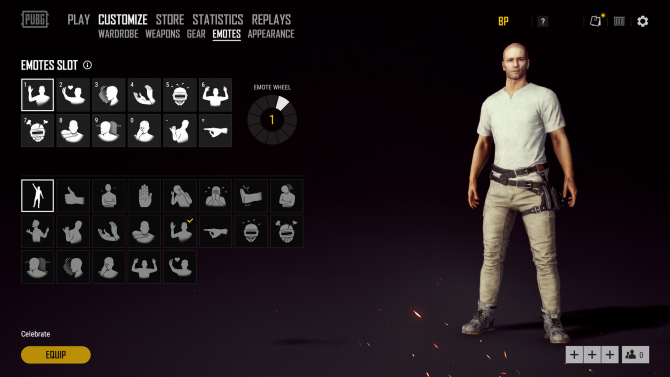 PUBG's New Update Allows You to 'Air Guitar' on the Battlefield Because Who Wouldn't? PlayerUnknown’s Battlegrounds have been coming in with some big changes of late. 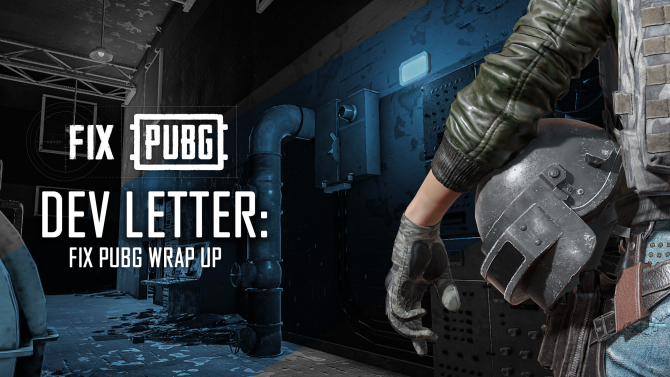 In August, we saw a website being opened titled ?Fix PUBG? which planned a roadmap to improve the game by implementing requests made by its players, but that website has now been closed due to developers now making those all-important changes. Other than PUBG coming to the PS4 in December, the latest news coming from camp Bluehole is that emotes have now been added in the new 23.1 update on PC. 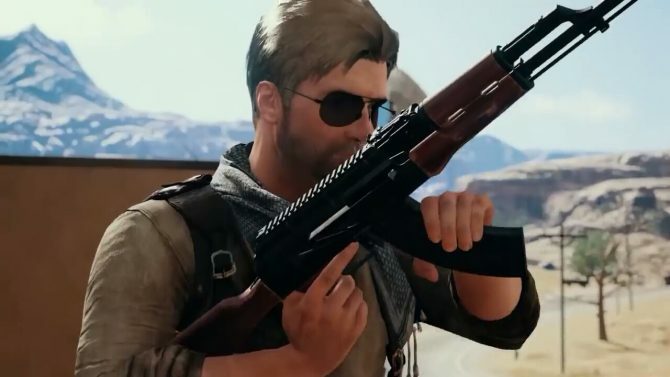 I’m pretty sure all PUBG players have been dreaming of a future update that allows them to do things like play air guitar while they run around getting shotat on the frontline or even draw guns at someone to show them you’re a real cowboy/girl and that you’re loving Red Dead Redemption 2, right? I know you have, don’t be coy. 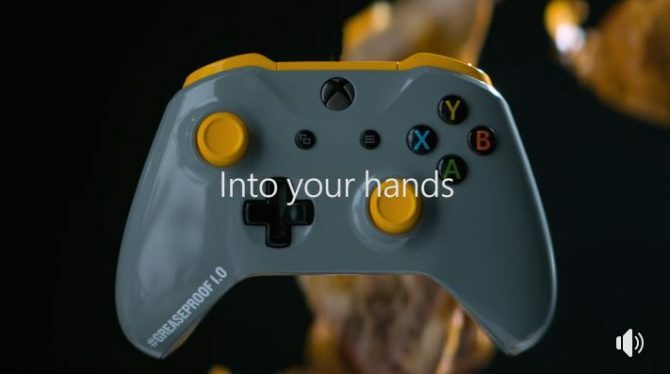 The update introduces a new customizable emote wheel with up to 12 emotes that can be activated at a time, which includes Air Guitar, Draw!, and Zapped. On the Appearance menu when you equip items, there’s improved item visibility making them now much clearer to see. 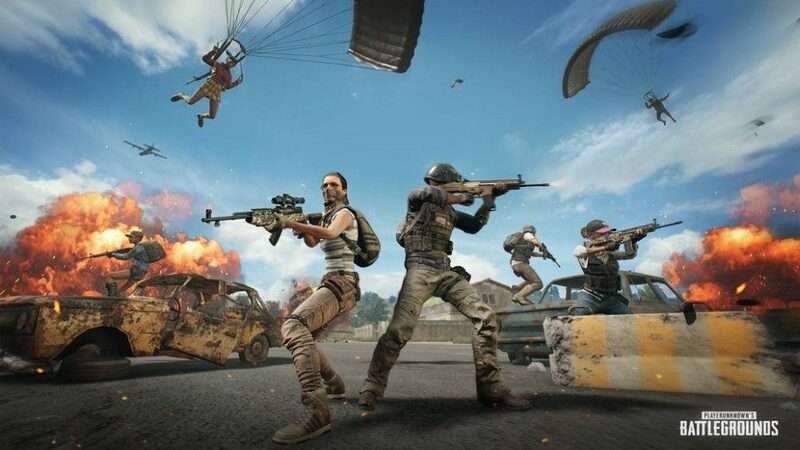 PlayerUnknown’s Battlegrounds are also trying out a new name change item before it deploys as a paid store item, so if you fancy helping them out and to change your test server name, you can use the free pass you receive by logging in on the test server.